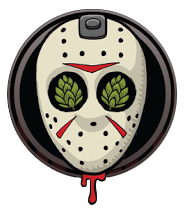 “An IPA with a load of Cascade and Chinook hops in the kettle and fermenter does not seem that scary these days. However, add 100Kg of acidulated malt and we may be taking you out of you comfort zone. Also add lashings of fresh grapefruit juice for that extra sharp spike of fear and now we’re talking! 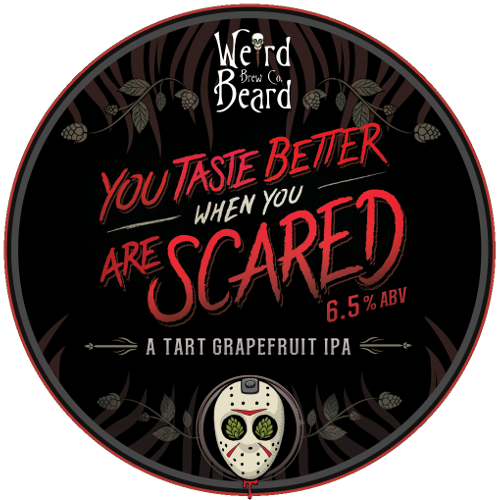 You Taste Better When You Are Scared is a collaboration with Marble Brewery, Bullfinch Brewery and our very good friends at the Bottle Shop in London. It was originally brewed on Friday the 13th.